As a Mom and a homeschooler books are a huge part of our home! 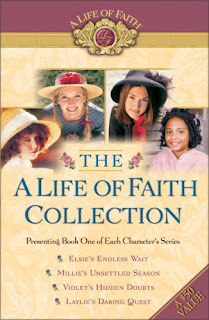 I stumbled upon the A Life Of Faith Collection around 12yrs ago. I had went into a local Christian book store and what caught my eyes first were the beautiful dolls! So that year for Easter and Birthdays the girls choose their doll of choice. I will never forget what the cashier told me as I was checking them out. She said you know mom those dolls are exquisite. Your sweet girls will love how their heads bow and hands come together to pray! However as a Mom myself I must say what will make the real change in their lives are the books! My husband and I thanked her and headed home.... For days I could not get the cashiers words out of my mind. So I made another trip to the store and instead of Easter candy that year the girls got the first two books of the series that went with their dolls. I have never regretted the decision we made that year ! These books have been long time favorites in our home! As we completed the collection in two short years....They have been used to teach about history for each girl except Laylie she only has one and Kathleen has four, is an eight book set that starts out with their child hood and follows them into married life. Each story is rich in history and Christian values. These books opened a whole new world for them, afternoons of dress up and afternoon tea! Tea is still one of our favorite past times! These books also opened up hour of reading together and conversations! The girls often used these girls from the stories as role models! Even still today theses books are read over and over in our home ! The Bible Studies are apart of our homeschool Bible curriculum. We offer an A Life Of Faith Girls Club at our church! The girls love the glimpse of how things were in the 1800's and how their stories teach lessons that can still be true for today! 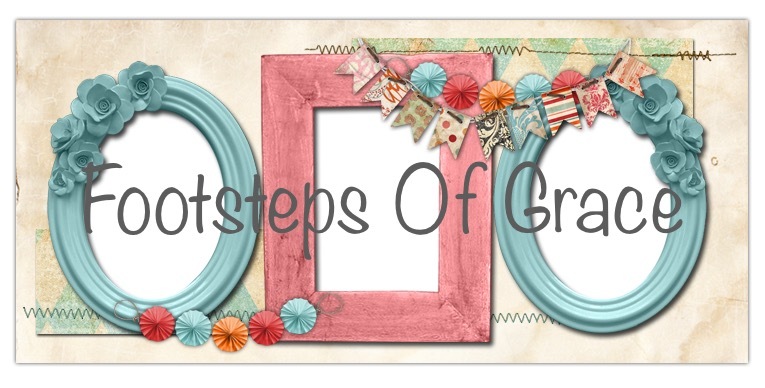 In the coming days weeks I will be sharing what series for each girl is about ! I must say even as an a adult these books are life changing for parents and children! My sweet oldest is convinced these stories must have been written about true people... She often tell me she just knows Elsie must be in our family line! I would recommend these books to anyone who has a deep love for history! You wont be disappointed ! please stop back by in the days to come to learn more about these wonderful books! Thank you for stopping by today ! I pray your day is filled with blessings and joy!